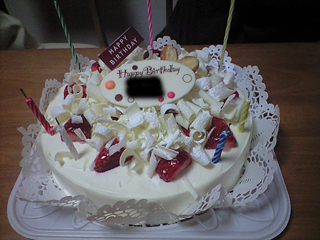 We held a small birthday party for Mama with Chii-mama and Mr. K. We enjoyed talking and talking. 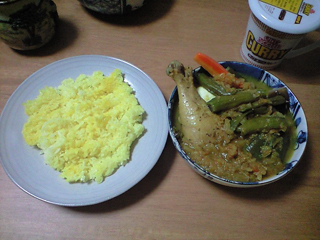 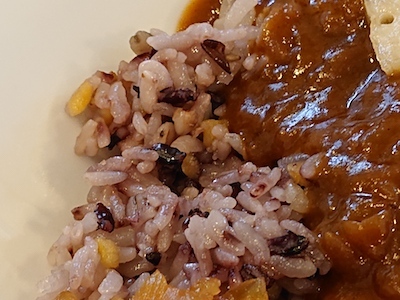 I made soupcurry and chacurry for them. 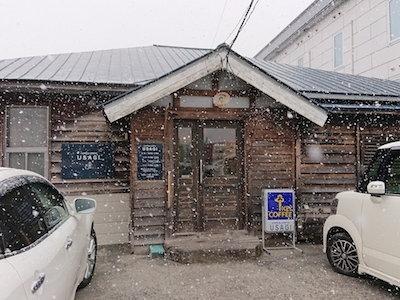 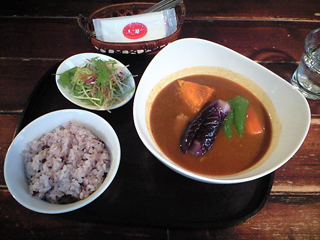 I went to Usagi to eat lunch. 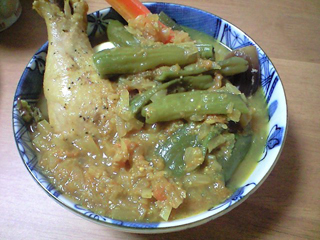 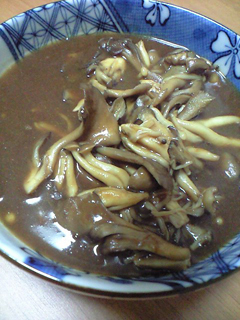 It has soupcurry on weekend. 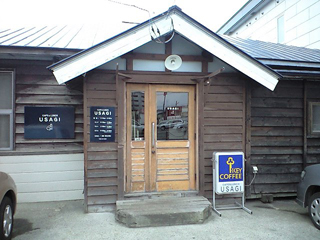 I got its information and went. 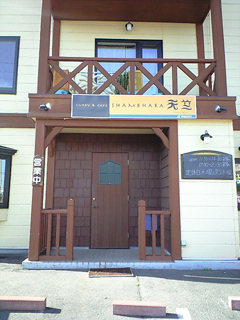 In its cafe shop cards of Shambhara Tenjiku were there. 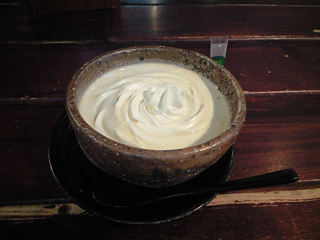 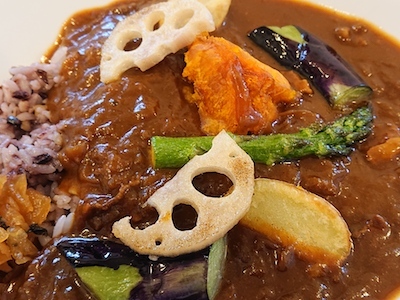 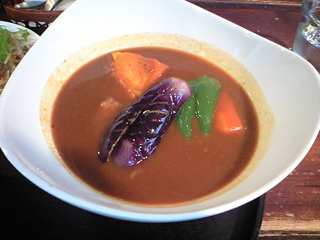 So in the evening I went to Shanbhara Tenjiku to eat another soupcurry. 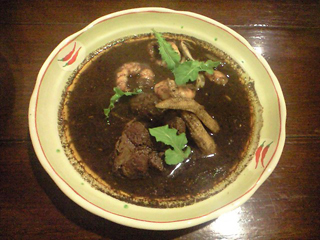 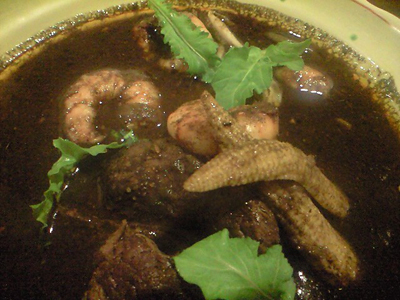 I choiced shrimp and squeeze black curry with topping lamb. 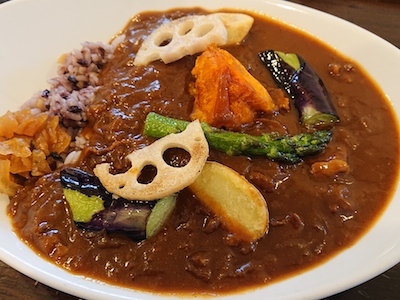 A master said he went to Usagi sometimes.